With rapid technological innovation leading the charge, today's world is transforming itself at an extraordinary and unprecedented pace. As jobs become more multifaceted, as information streams multiply, and as myriad devices place increasing demands on our attention, we are confronted every day with a plethora of new challenges. Fortunately, as Leonard Mlodinow shows, the human brain is uniquely engineered to adapt. 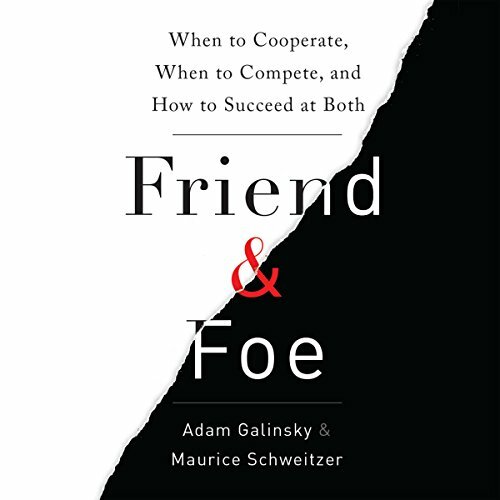 Galinsky and Schweitzer draw on original, cutting-edge research across the social sciences to show how to maximize success in work and in life by deftly navigating between cooperation and competition. 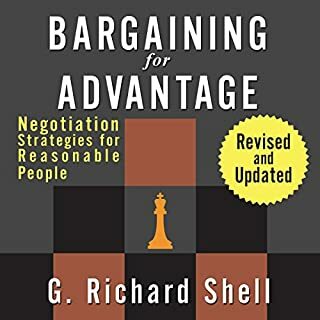 They offer insights into topics ranging from how to get and keep power, how to recognize deception and build trust, how to turn our weaknesses into strengths, and when to begin a negotiation to get the best outcome - while ensuring that our counterparts walk away wanting to negotiate with us down the road. And along the way, they pose and offer surprising answers to a number of perplexing puzzles: When too much talent undermines a team's or company's success; when acting less competently helps you gain status; why many gender differences in the workplace may simply be power differences in disguise; why ending an auction at 2:00 a.m. can get you the best outcome; how our best intentions can ironically make us appear racist; and why husbands gain weight during pregnancy. We perform at our very best when cooperation and competition are held in the right balance. 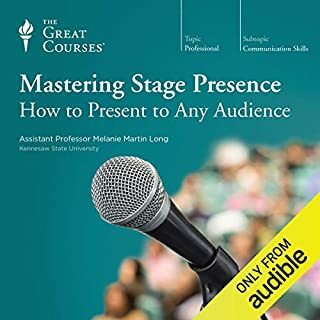 This audiobook is a guide for better navigating our social world by learning when to cooperate as a friend and when to compete as a foe - and how to be better at both. My initial impression of this book is that it was weird. What I mean is that it's not exactly the book I was expecting to read. I had purchased the book looking for a refresher in negotiation. 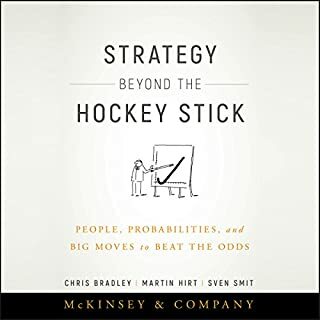 This book did eventually deliver that -- along with insights I'd not heard anywhere else -- but it took an unexpected path to get there, which made for an interesting journey. The scope of this book is bigger than I expected. It took me a while to get in step with where they were going. This had more to do with my expectations than anything else. But the path they led me down was profitable. Negotiation is a big topic. Bigger still are the dynamics of trust. This book set negotiations on the backdrop of human interaction better than any I've experienced. There are several concepts that are worth the effort to purposeful application. My current field of study is how to cultivate and curate intrinsic motivation within organizations and systems. 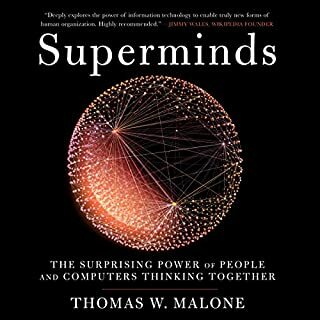 The research on the negative and positive ramifications of empowerment in different social structures alone will get this book another listen from me. This is a fascinating book about how humans have evolved to be both friend and foe. That is why there is brotherly love but yet also sibling rivalry. We could have friends that support us in need but they could also be the reasons why we strive to earn more, buy more, or do more - as we compete to outdo our friends. The book provides research and guidance on balancing these two forces. There are also interesting examples of friend/foe relationships. For example, star athletes on a team are competing against each other for power, which undermines the team's objective of winning the game. Sometimes having only one star athlete on a team is better than having two star athletes. There is also a useful chapter on detecting deception, understanding how core trust can be broken, and rebuilding trust in a relationship (unless it was a core trust that was broken). Boring monotone reader. Boring ideas. Boring old used stories. If you're over about 14 years old, you've already heard this in one form or another. It seems like the author came up with a good title, a decent premise, and then just cobbled together a bunch of crap from 100 other self-help books. Ridiculous. Hoe ridiculous? How about this: you will become more powerful in work, life, finances, etc. by just thinking you are. And if you stand up and pose like Superman, hands on hips, chest out, you grow even more powerful. It's as simple as that folks. This book insults the reader's intelligence. What a waste of an Audible credit. I be asking for a refund. bs SJW narratives abound. be forewarned. what killed it for me was the wage gap and institutional sexism. Very Informative and engaging book. I learned a few new ideas which I'm looking to try out. 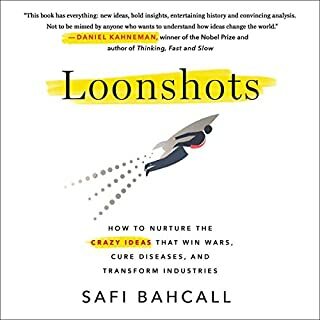 There are still things I don’t necessarily agree with the author or I still have questions for him to clarify those points but overall this book provides maybe great insights. Some I absolutely agreed because they worked for me before in many occasions. Very helpful advice. I strongly recommend everyone reads this book. You may not agree to all but there’s still a lot of interesting information and great to consider. Very well researched book on competitive and cooperative philosophy. Would highly recommend for any reader. The studies and the narration was easy to listen to and to stay engaged with. I highly recommend this book!!! 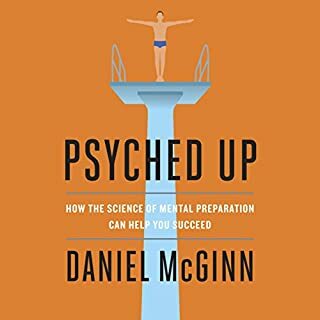 The book started off reminding me of Malcom Gladwell's books ... taking psych findings and applying them, but without focusing on a story. Around chapter 2 or 3 it seems to turn into a treatise on women's equality. I'm all for empowering women, but he went on and on about it. It also doesn't help that he used the misused quote about women making 77 cents for every dollar a man makes. (All things being equal, women make about 94 cents to a man's dollar, and economists don't know why.) I tried to continue reading but everything after that made me think he had an agenda ... or maybe it's that I'm a white male and some of the same reasoning he is using has been used by others that tried to empower women, blacks, and others but instead simply used it to lower white males. I also didn't find much advice on how to apply the things he was saying. It's much more analysis and not so much guidance on how to do something. On a different note, I thought the reading was done well. So if you buy into what he's saying it might be a good read for you.